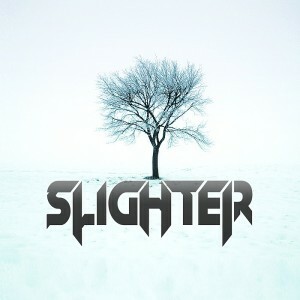 ‘Tis the season as they say, and to get into the spirit of things I’m giving away a free Slighter EP featuring 3 unreleased tracks for you guys to download! The Winter Chill EP focuses on the Chill Out side of things, and offers up a brand new remaster of one of the first Slighter originals called “Values”. Also included is two never before heard tracks, with a new Chill Out version of “Our Own End” from my System Recordings release last year and the unreleased “A Fall From The Sky”, another song that features the lovely voice of R.A. Desilets! Hurry, this link expires after December 31! your .zip download will begin, enjoy and share with friends! The Perfectly Damaged Re-Release Date Set!